F.t.b. 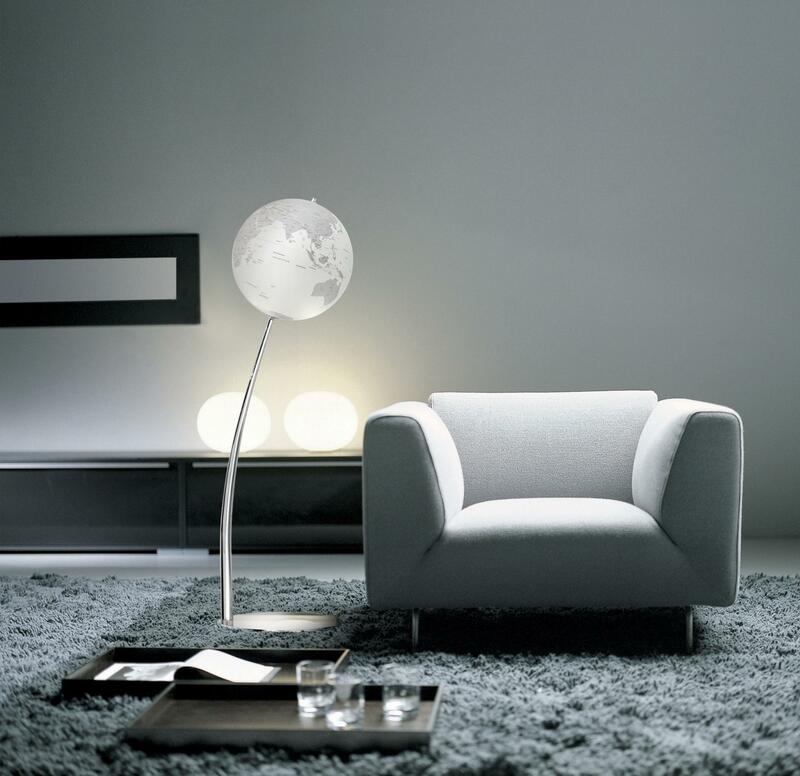 is the new and modern reinterpretation of Vincenzo De Cotiis, a bookcase previously designed by Jacopo Gardella for Busnelli in years ’80. 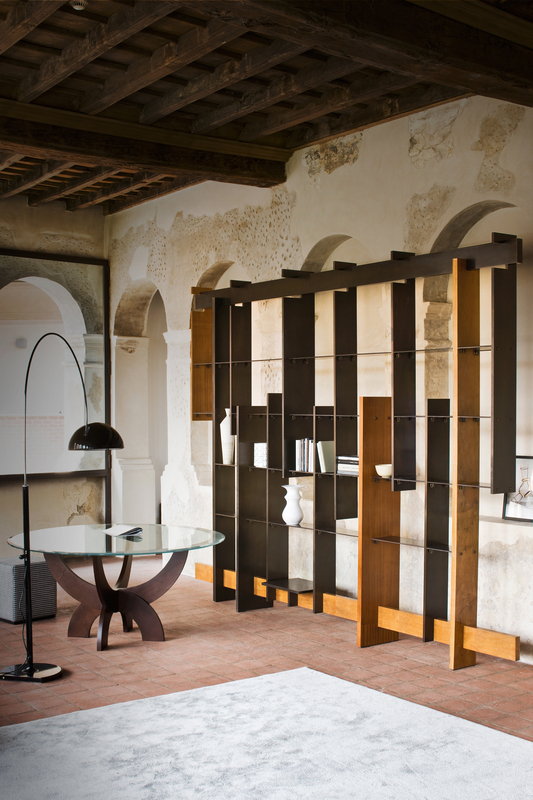 Horizontal and vertical lines follow each other in an apparently disordered pattern, creating a graphic image of great effect and elegance, matter that decomposes and enriches the bookcase by the use of diverse materials such as light and dark wood, with a wax finish, iron and oxidized brass. 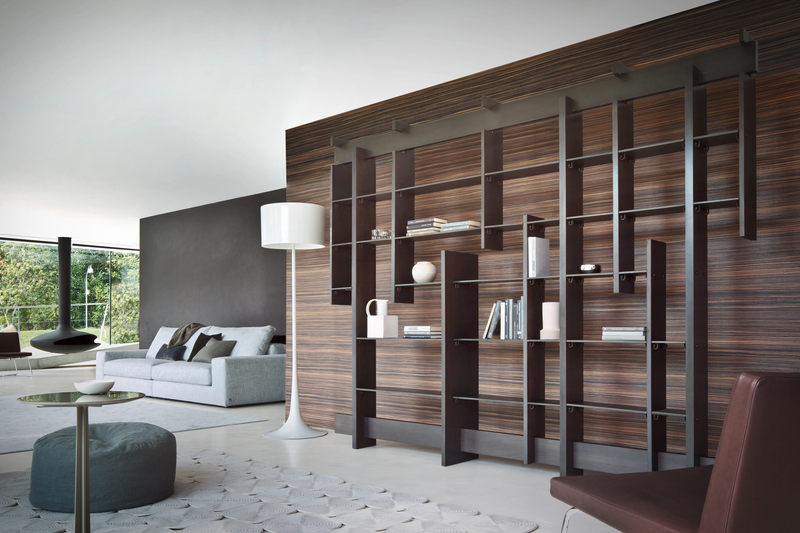 A bookcase that can be fixed to wall or freestanding. Structure: sides, shelves and middle sides partially made of recycled wood panels, handmade, or in light and dark iroko wood treated with wax finish and partly paneled by sheet of brass oxidized with acid treatment. The shelves are made of metal sheet, coated by a sheet of finished brass oxidized with acid treatment, with the proper spaces to connect the sides. The metal supports have the same finish oxidized. Available also in other sizes.